The fall sport season is right around the corner. Fall Sports Meeting – July 31 (Mon.) at 7pm in Fellheimer Auditorium. $10 Physicals will be given at 5:30 pm in the Commons at the High School. Aug. 3 (Thurs.) for Jr. High athletes. 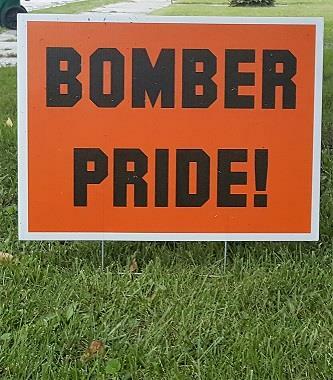 Orange & Black Night is Aug. 18 (Friday) at 6 pm. Homecoming – Football game is Oct 6 vs QND at 7 pm.